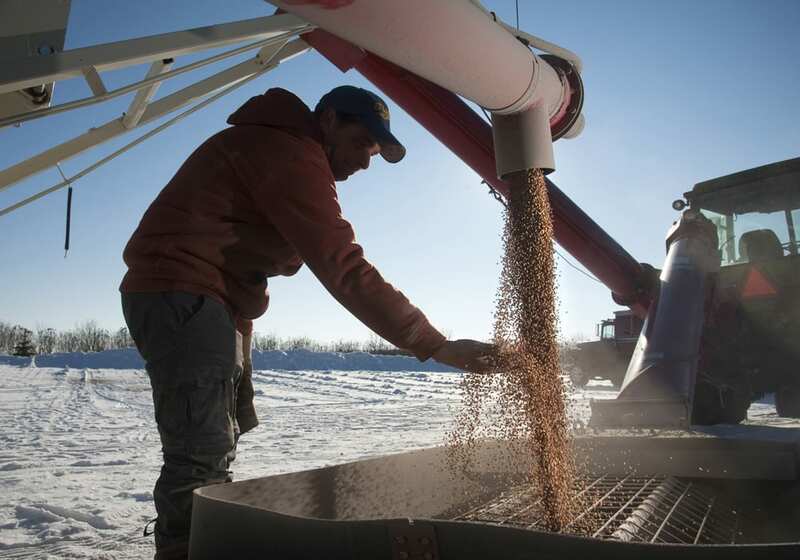 According to the resolution, Saskatchewan’s general farm lobby group, “by all effective means” will oppose the adoption of end point royalties or trailing royalty contracts on farm-saved seed. The federal government is currently holding consultation meetings on a plan that could see royalties charged on farm-saved seed within two to three years. The next consultation meeting is scheduled to take place Dec. 4 in Saskatoon.